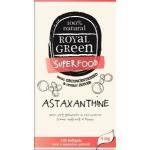 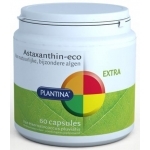 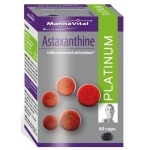 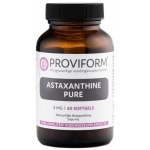 Astaxanthin is on sale in our webshop. 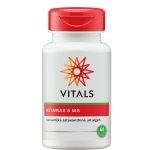 It is a substance produced by the body that is found mainly in the tissues of the eyes. 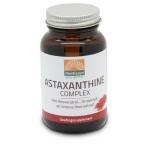 Astaxanthin is to be found in nature, and small quantities are in our food. 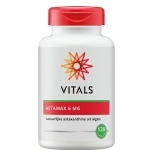 However in the case of an increased need or a shortage of, we recommend these products for daily use. 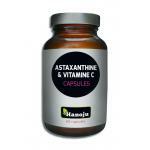 Astaxanthin is a dye which gives flowers and fruit their red color. 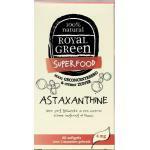 We have made specially for our customers a selection of good and safe nutritional supplements of natural origin.